Kieran’s background in finance and economics allows him to provide timely, tailored investment advice based on the expert guidance of Dixon Advisory’s Investment Committee. Kieran is an avid follower of key financial trends and events and uses this knowledge to analyse and discuss the prevailing investment opportunities and risks in the market with his clients. Kieran joined Dixon Advisory in 2014 after completing a Double Bachelor of Economics and Commerce, majoring in Finance, at the Australian National University. 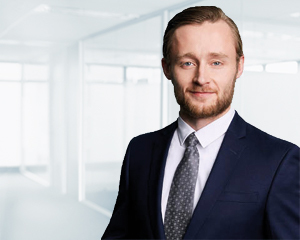 Kieran also worked for a period in the New York office, affording him a deeper insight and understanding into Dixon Advisory’s US operations.